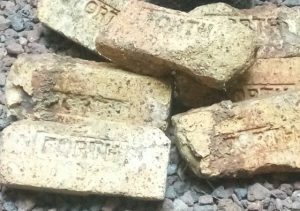 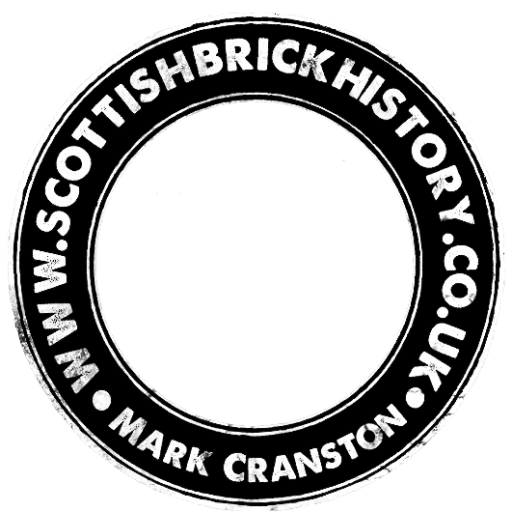 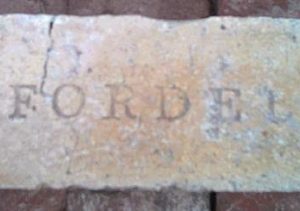 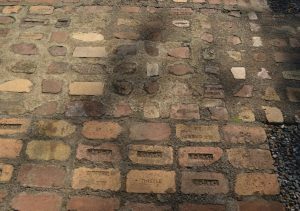 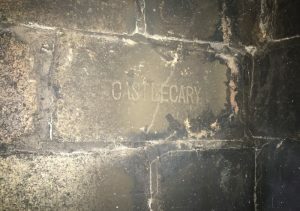 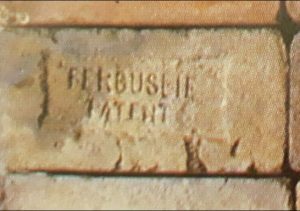 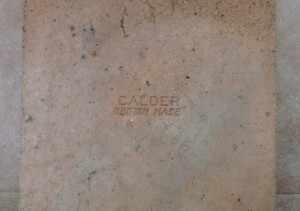 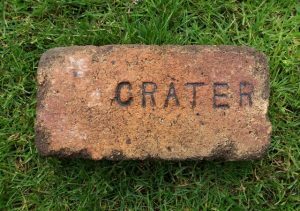 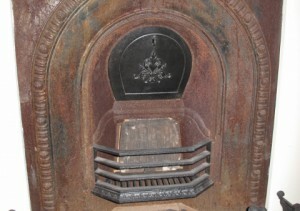 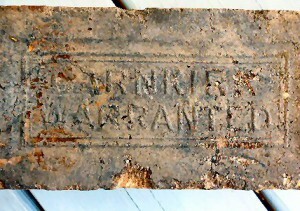 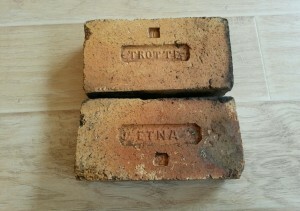 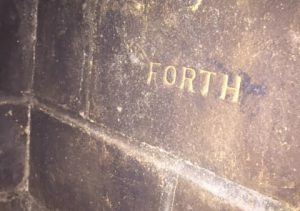 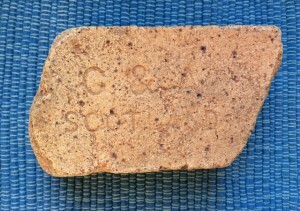 This Castlecary brick forms part of a fire place of a house built in 1952 at Rosemere, Quebec, Canada. 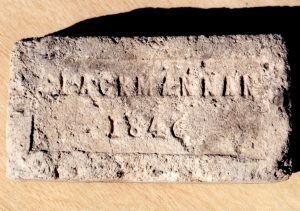 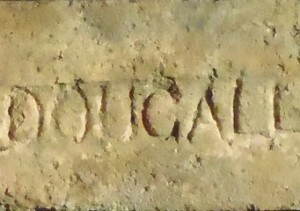 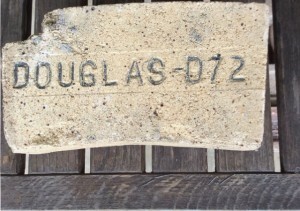 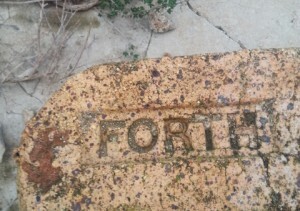 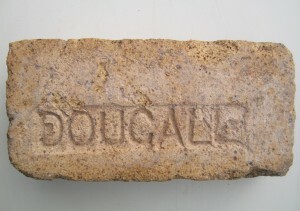 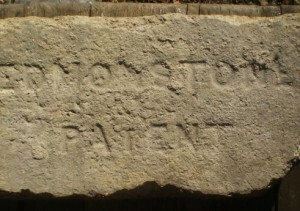 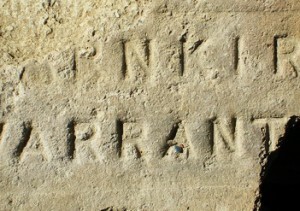 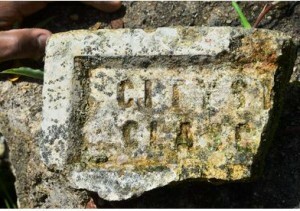 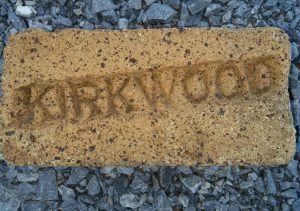 Dougall brick found on the French River in Ontario, Canada. 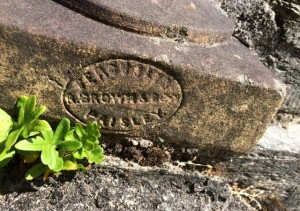 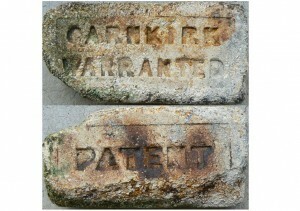 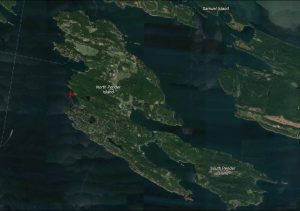 Found by Pat and Janet Railsback in Ireland. 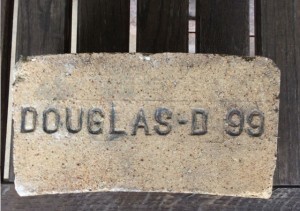 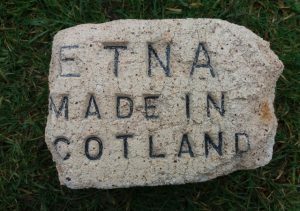 Douglas Fireclay Works, Dalry, Ayrshire. . . . .